On the last day of his trip to India that began on January 14, Netanyahu met top leadership of India Inc for a power breakfast, the first of his numerous engagements for the day. 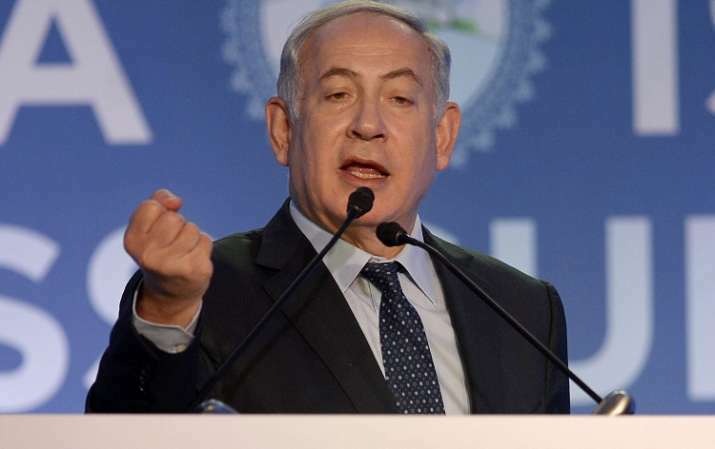 Image Source : PTI Mumbai: Israeli Prime Minister Benjamin Netanyahu addresses the India-Israel Business Summit in Mumbai on Thursday. Israel Prime Minister Benjamin Netanyahu today met corporate honchos, representatives of Bollywood and Jewish community members, and spoke enthusiastically about his country’s ties with India, calling it a partnership “made in heaven”. During his packed itinerary in Mumbai, Netanyahu had a power breakfast with business leaders, paid tributes to 26/11 terror attack victims, and made a stop at Nariman House with an 11-year-old survivor of the assault that left both his parents dead. He interacted with business leaders at the iconic Taj hotel overlooking the Arabian Sea. Maintaining that the partnership between Israel and India is doing wonders, Netanyahu asked business leaders to focus on innovation. “The future belongs to those who innovate,” he said. “We are the two oldest cultures on earth. We are democracies, we share our love for freedom, and we share our love for humanity. We are truly your partners. 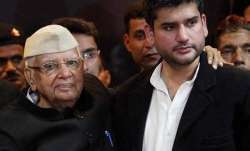 This is a partnership made in heaven,” he later told the India-Israel Business Summit. He said the partnership between the two countries rests on shared values of love for humanity, democracy and freedom. Netanyahu spoke about the “deep personal friendship” he shares with his Indian counterpart Narendra Modi, adding that the warmth goes deeper, right up to the common man. The partnership between Israel and India is doing wonders, the Israel prime minister said. 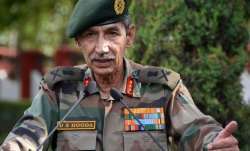 “It is on the level first of a deep personal friendship between Prime Minister Modi and myself,” he said. “India and Israel are winning by a partnership which is reaching unprecedented heights. This is just the beginning. This is the beginning of a wonderful, ancient friendship and the possibilities are boundless,” he said. Netanyahu, the first Israeli prime minister to visit the financial capital of India, laid a wreath at the memorial for the victims of the 26/11 terror attacks. Accompanied by Maharashtra Chief Minister Devendra Fadnavis, he laid a wreath at the 26/11 memorial at the iconic Taj hotel, under a heavy security blanket. The attack by 10 Pakistani terrorists had claimed 166 lives. The Israeli prime minister also wrote a message in the visitor’s book at the place. 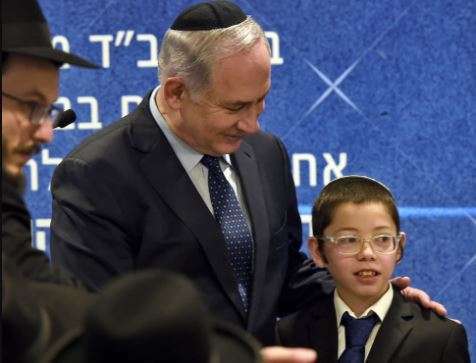 Netanyahu also visited the nearby Chabad House, where he met 11-year-old Moshe Holtzberg, an Israeli national whose father Rabbi Gavriel Holtzberg and mother Rivka were killed at the Jewish cultural outreach centre during the attack. Chabad House, also known as Nariman House, is a unique symbol of love that fell victim to hatred towards the people of Israel, Netanyahu told a gathering there. Image Source : PTIMumbai : Israeli Prime Minister Benjamin Netanyahu with Mosche Holtzberg after unveiling the Living Memorial in commemoration of the victims of the 26/11 attacks, at the Chabad House in Mumbai on Thursday. Moshe, who received a memento from Netanyahu, in his short address invited the Israeli prime minister for his ‘Bar Mitzvah’ (a coming-of-age ritual which Jewish boys undergo when they turn 13). Netanyahu later met members of the Jewish community at the Taj hotel. There are about 5,000 members of the Jewish community living in India and most of them call Mumbai their home. For them, the visit by the Israeli prime minister was about reconnecting with old friends and strengthening old bonds. He also met representatives of the Hindi film industry at ‘Shalom Bollywood’ event. Meanwhile, some Muslim activists held a protest march against Netanyahu’s visit in Byculla area of south Mumbai. They carried banners with “Netanyahu go back” written on them. Police prevented them from reaching the venue of events the Israeli premier was to attend. The Israeli leader is scheduled to fly back home early tomorrow, an official said.